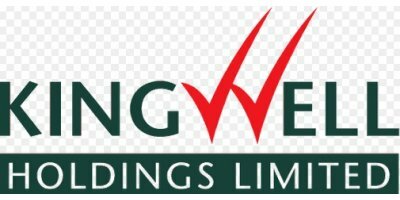 Kingwell Holdings Limited are agents for Air Burners LLC products. Specialising in world-wide deployment in remote & difficult locations for the factory. Military. Energy Exploration. Disease Outbreak. Emergency Relief. Short-Term Waste Incineration. Disaster Clean-up.